Every Kata can be viewed from two perspectives: Kata for effective combat and Kata for competence. Kata Combat is primarily concerned with the effective application of the techniques and principles found within the Karate Kata. Studying the techniques and applications and combat principles, effectiveness is tested in live drills. 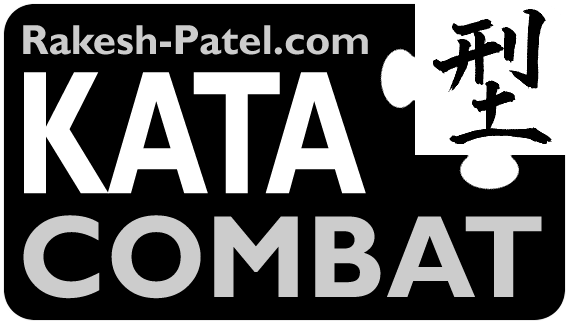 Kata competence is concerned purely with the practice of solo kata where emphasis is placed on demonstrating correct form along with all the elements that constitute Kata excellence. Applied Karate - Jion eBook - FREE!